Anyone who loves to go diving knows about Pompano Beach. Actually, anyone who loves to sail, lie on the beach, or explore saltwater reefs knows about Pompano Beach. We at DUCTZ have served the homes and businesses of Pompano Beach for years, so we know about the fabulous Hillsboro Lighthouse and the long Pompano Beach Pier. Like many cities in southeastern Florida, Pompano Beach features what some may find to be luxuriously warm, humid conditions. 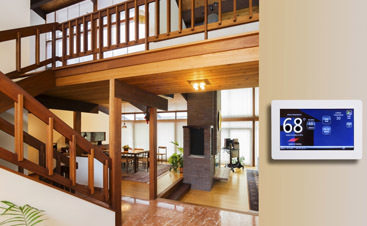 However, the same conditions will make you appreciate air conditioning like never before. 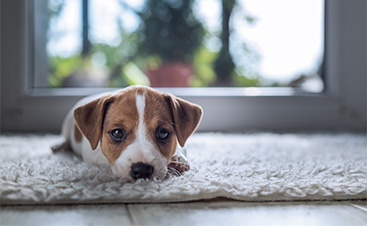 Air conditioning not only cools the air, it dries it out, which gives you a chance to not feel like you just stepped out of the shower. Your ducts are a lot like any other system; when left alone, they’ll function the best they can until they break down. We are here to argue that the breakdown point doesn’t need to happen for a very long time. 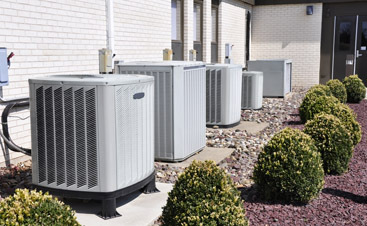 We also want to argue that, when your system is reaching the end of its life, you shouldn’t realize that by opening your business in the morning and realizing your HVAC system is dead. Instead, you should have a professional team monitoring your system, working hard to keep it going, and transparently communicating when it’s time to start saving for a replacement. Believe us, the lowered stress levels are very worth it. Learn more about our affordable regular duct maintenance in Pompano Beach today! It’s time to enjoy peace of mind and plenty of cool, clean air! 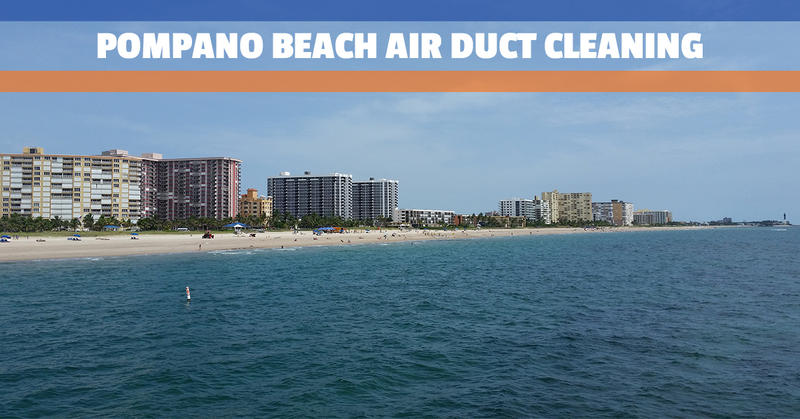 Contact our AC duct cleaning team in Pompano Beach today!